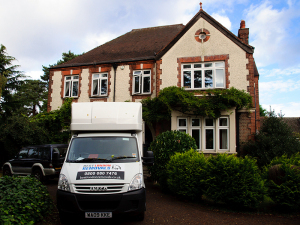 Removal companies – how to choose the best one? https://bestlondonremovals.co.uk/wp-content/uploads/2015/03/DSC_9950.jpg 1624 3148 Best London Removals https://bestlondonremovals.co.uk/wp-content/uploads/BLR-Logo-ngrs2.jpg Best London Removals2015-04-29 18:20:412015-06-08 14:22:43Removal companies - how to choose the best one? If you have not moved for a long time, you might have forgotten how stressful and time-consuming a move might be. If you have not done it ever, you cannot even imagine how tough the whole experience can be. However, you can decrease your problems, dissatisfaction and complications. What is even more useful, you will save a lot of time. 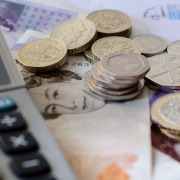 The cornerstone of having removal without stress and problems is to have enough time for planning. In this way, you can react to and neutralize any unexpected complications. The sooner you start planning, the better. You will be able to react to the unexpected issues on time while if you have several problems at once, you will not be able to solve all of them at the same time and your move can turn into disaster. For example, if you want to pack yourself, do not procrastinate and start sooner. The most difficult removals are normally due to the fact that the customer has delayed everything for the very last day and then, they get nervous, in turn the company employees get nervous and everyone tries to push the things. You can avoid all that by just being more organized. At a first glance, it may seem that such magic does not exist, but this might not be true, as our experience suggests. There are actually several removal tips which can assure you a far more pleasant and free of problems removal experience. And what is even better, most of them are truly easy to follow and all you need to do is to have some concentration and do some planning, well, you also need to know what you want to achieve, of course. 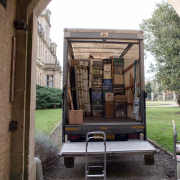 If you are not sure if you want to move a piece of furniture, you cannot expect that the removal company would be able to do the choice for you. So what can you do better? For example, it is a very good idea to make a list. Carefully write down what you would like to move so that you do not forget anything. You will see that you will have good ideas how to combine items so that you can save place. Then put a number on your boxes so that you know what is where. 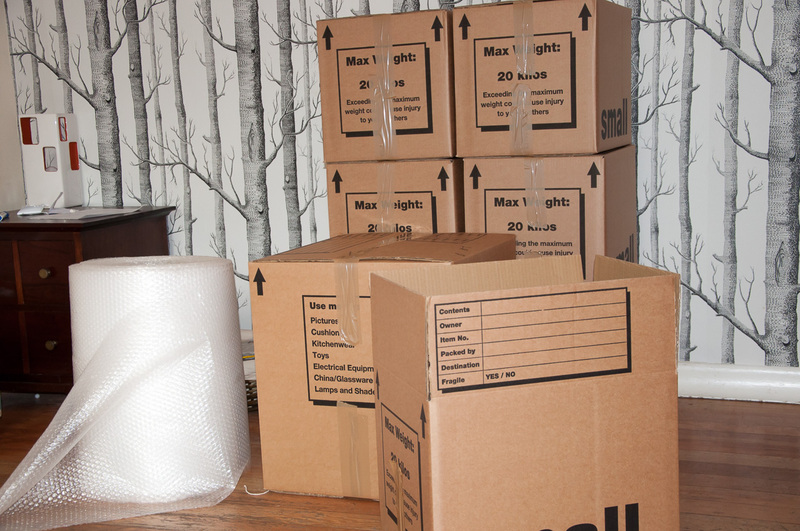 You will save so much time when you start unpacking later on – you cannot even imagine it. And your new place will start feeling more comfortable than the previous very quickly. Also get more boxes, glue, packing paper, bubble wrap, tape – the chance that you need more than you can imagine initially is very, very high. And you will not have the time to go for extra supplies once you started packing, so act more wisely and buy a little bit more. After all, you can always use them later or give your neigbours the rest. The boxes in this case are very useful as they can have light items like pillows squeezed in them and thus, create more space in the van. 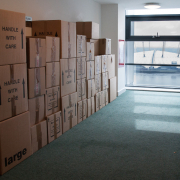 Do get more boxes – you will definitely need them. Plus they also protect items from damage, of course. Moving to another place – why care so much? 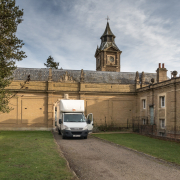 https://bestlondonremovals.co.uk/wp-content/uploads/2015/03/IMG_0515.jpg 1365 2048 Best London Removals https://bestlondonremovals.co.uk/wp-content/uploads/BLR-Logo-ngrs2.jpg Best London Removals2014-03-16 10:19:072015-06-08 14:23:27Moving to another place - why care so much? What can go wrong with house removals? Do you like unpleasant surprises? Probably, you don’t. In order to avoid them, it’s always better to think ahead. 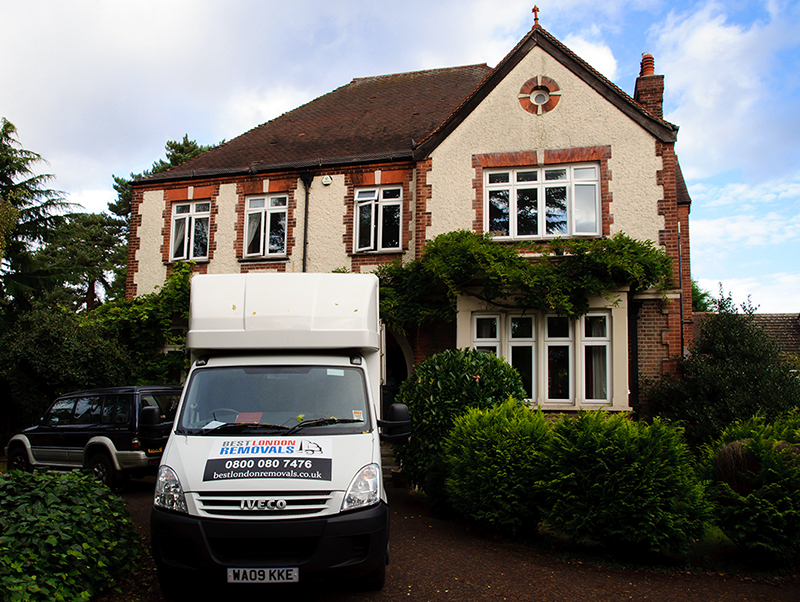 When we speak about house removals, there are so many problems that can occur. 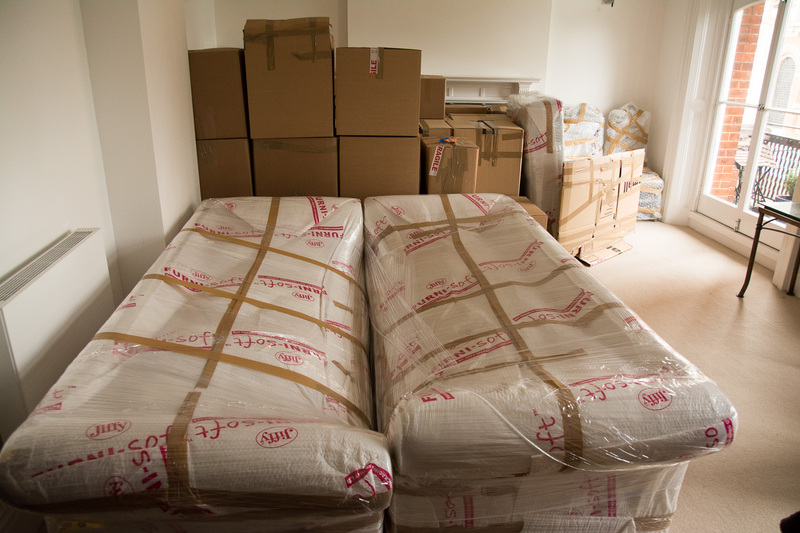 Our Best London Removals team have faced most of the issues in our everyday work, so we’ve prepared some information for you. Here you can read what can go wrong and how you can deal easily with some of the issues. https://bestlondonremovals.co.uk/wp-content/uploads/2015/03/IMG_0508.jpg 1365 2048 Best London Removals https://bestlondonremovals.co.uk/wp-content/uploads/BLR-Logo-ngrs2.jpg Best London Removals2012-08-25 10:35:192015-06-08 14:23:39What can go wrong with house removals?